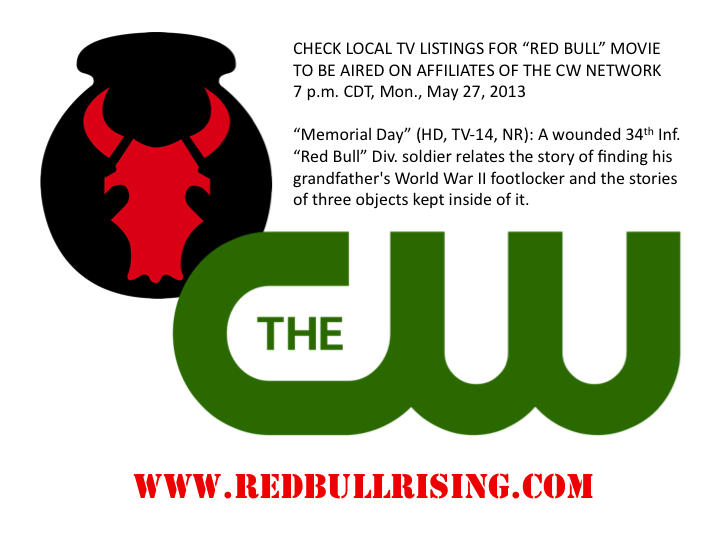 "Memorial Day" (2011), a 2011 feature-length movie with a story regarding the connections between a grandfather's experiences in World War II, and those of a U.S. 34th Infantry "Red Bull" Division citizen-soldier in 2005-2007 Iraq, will be broadcast 7 p.m. CDT Memorial Day (May 27, 2013). In Minneapolis-St. Paul, tune into WUCW, digital channel 22. In Des Moines, Iowa, tune into KCWI, digital channel 23.1. According to the movie's official Facebook page, the film will also be broadcast on other affiliates of The CW network nationwide that same day. For previous Red Bull Rising blog coverage of the movie, click here and here. New 'Red Bull' Pathfinders Lead the Way! 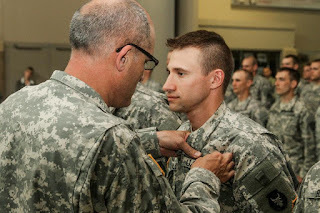 Forty-one members of Iowa and Minnesota National Guards recently graduated from an intensive three-week U.S. Army "Pathfinder" course designed to make them experts in conducting day and night helicopter operations. A majority were members of Iowa's 2nd Brigade Combat Team (B.C.T. ), 34th Infantry "Red Bull" Division. 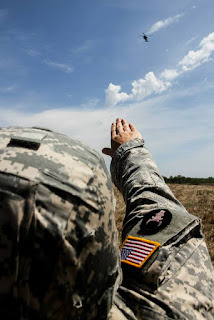 Pathfinders are a specialized group of soldiers who establish day and night helicopter landing zones and parachute drop zones, conduct sling-load operations, and provide air traffic control and navigational assistance to aircraft. 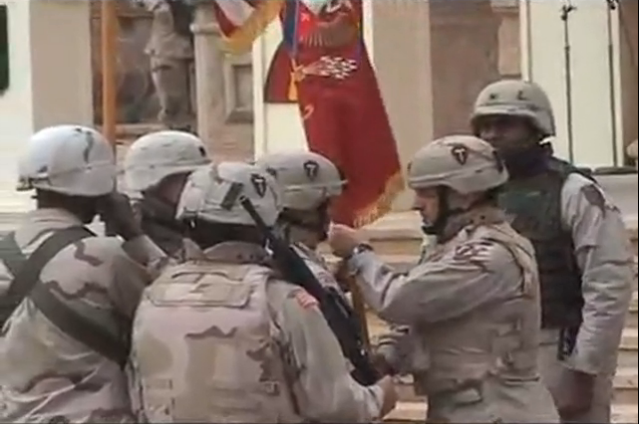 Graduates of the Pathfinder course wear a distinctive torch emblem on both their dress and duty uniforms. 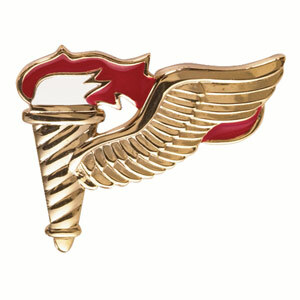 According to the U.S. Institute of Heraldry entry regarding the badge, "The wing suggests flight and airborne capabilities; the torch symbolizes leadership and guidance implying pathfinder combat skills." The Pathfinder course was conducted at Camp Dodge Joint Maneuver Training Center, Iowa, and taught by a taught by a cadre of active duty U.S. Army Soldiers from the Warrior Training Center, Fort Benning, Ga.
During this time, the cadre also taught a 10-day Air Assault course, in which approximately 160 soldiers learned how to rappel out of helicopters, prepare cargo loads, and overcome obstacles related to helicopter operations. For more photography of the Pathfinder course, posted on Facebook, click here. 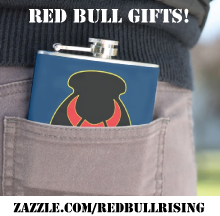 Editor's note: This Red Bull Rising blog-post is compiled from reports and captions by the Iowa National Guard. 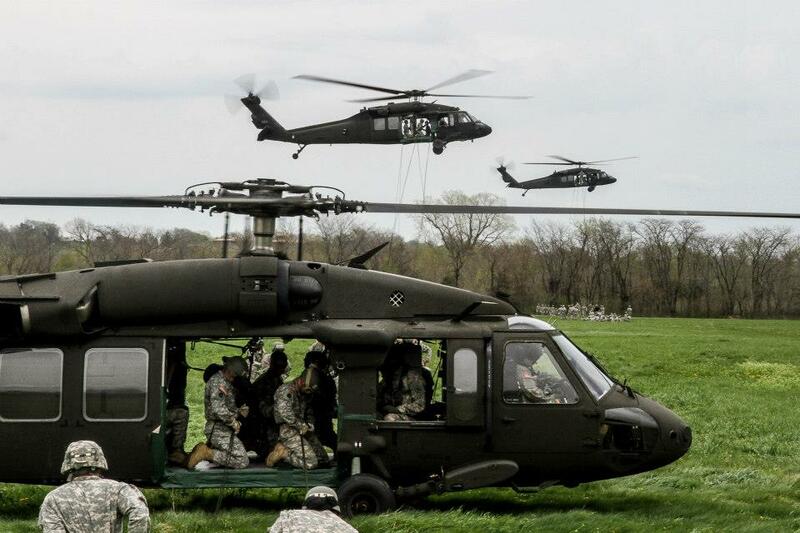 Photos are by Army Staff Sgt. Chad D. Nelson. Steve Metze—a West Point alumnus, member of the Texas National Guard, and veteran of Operations Desert Storm, Joint Endeavor, and Iraqi Freedom—found out about his 2005 deployment to Iraq just three days after his honeymoon in 2004. Like other citizen-soldiers, Metze figuratively grabbed his musket and ran to the sound of the guns. The film-school graduate also grabbed his video camera. "For operations in Iraq, the National Guard mobilized teachers, bankers, mechanics ... and one film-maker," reads a tag-line for the resulting documentary, "Year at Danger." 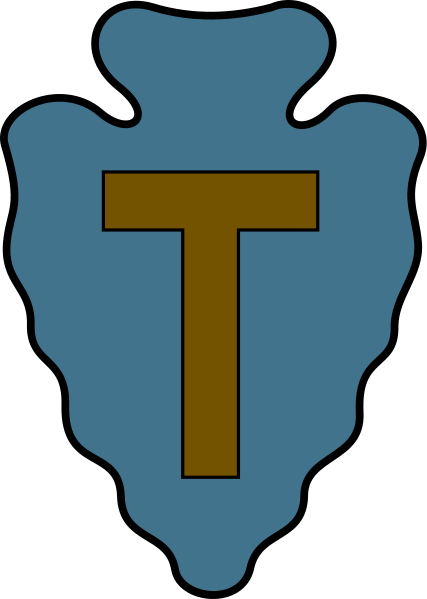 Featured prominently throughout the movie is the distinctive shoulder patch of the Texas National Guard's 36th Infantry "Arrowhead" Division. The film tells the story of how citizen-soldiers and their families deal with hardships of combat, deployments, separations, pregnancies, and more. The title refers to "Camp Danger," located on the banks of the foul-smelling Tigris River, near Tikrit, Iraq—Saddam Hussein's old palatial stomping grounds. "I'd been deployed twice before (Desert Storm and Bosnia), and in both cases I came back wishing I'd documented the experience more," Metze explains via e-mail to the Red Bull Rising blog. "I don't think my thought process is unique, but when I get deployed, and spend a lot of time away from friends and family, potentially risking my life, I want it to mean something. That translates to remembering all the details to share with others, in order to share that meaning, that significance." Metze's finished film is well-reviewed by those lucky enough to view it in private screenings. A blogger for the Houston (Texas) Press even called it one of the "10 Best War Movies You've Probably Never Seen." Because music rights are expensive, Metze has been unable to widely distribute the finished film. Until now, he hopes. Participating in a recent theatrical production of "Telling: Austin" reawakened in Metze the desire to share the work more widely. "I'd forgotten the significance of telling the story, both to those doing the telling and those listening," Metze says. "I get many e-mails from family members and soldiers who were in Iraq with me wanting to see the film, and I think we now finally have the potential to get it to them, to help them tell their own stories." Metze is using Kickstarter in order to finance the $15,000 it will take to secure the music Metze considers essential to telling the story. As of this writing, the project is nearly two-thirds funded. Deadline for pledging is 8:03 p.m. EDT, Wed., May 22, 2013. Music is a key component to telling the story. "The music choices were, for the most part, not conscious choices on our part. They were scenes of soldiers singing to relieve stress, Iraqis singing to try to blend in with Americans, or music that played over speakers in the background while we were leaving or coming back," says Metze. "Because of the significance of those moments, we felt it was important to keep their original feel. Particularly in the deploying and returning instances, it helps the viewer understand the combination of all the inputs soldiers and families are going through ..."
"Imagine, for example, the irony of happy pop music playing as you leave your family behind, or returning from a year sleeping on a cot in a room build of plywood with very little contact with family or outside sources of entertainment, to walk through a fog-machine generated cloud of smoke into a gym filled with roaring music and a crowd of people you haven't seen in months," he says. "There are many emotions those sorts of scenes invoke, and the music was a critical part of them." To contribute to the acquisition of music rights for the film through Kickstarter, click here. Donors of $25 or more will receive a DVD copy of the film. In addition to his military writing and film-making, Metze is also author of multiple fiction, role-playing game, and war game resource titles, including "The Zombie Monologues," "Uncharted Steampunk," "Universal Airship Combat System," and more. 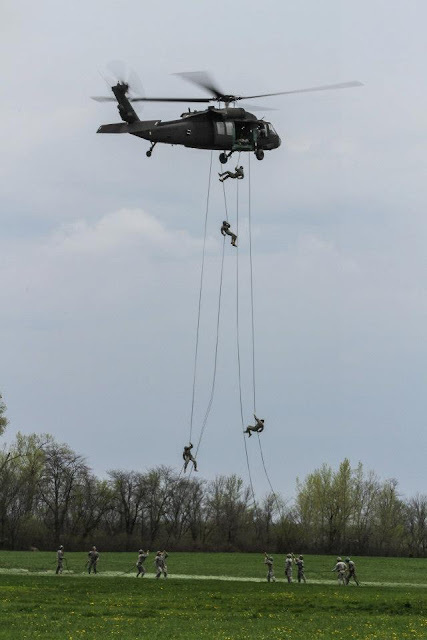 Approximately 160 citizen-soldiers from the Iowa and Minnesota Army National Guards graduated from a 10-day "Air Assault" certification course at Camp Dodge, Iowa earlier this month. 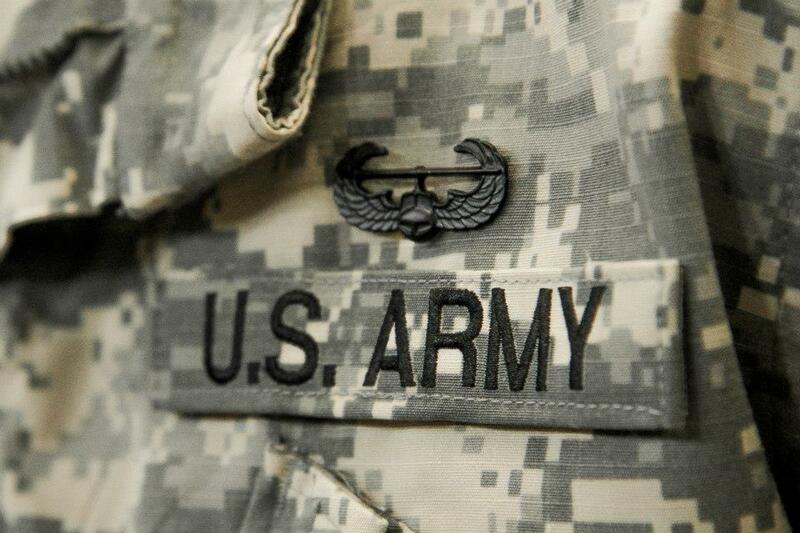 Successful completion of the course results in an individual qualification badge, one that features a distinctive winged-helicopter design, and that is worn on both dress and duty uniforms. Graduates possess the necessary skills for optimal use of helicopter assets in support both training and combat operations. Using slings and nets, soldiers learned to safely package and attach supplies, equipment, and even ground vehicles to hovering helicopters. In addition to these "sling-load" operations, soldiers also participated in multiple obstacle, rappelling, and distance challenges. 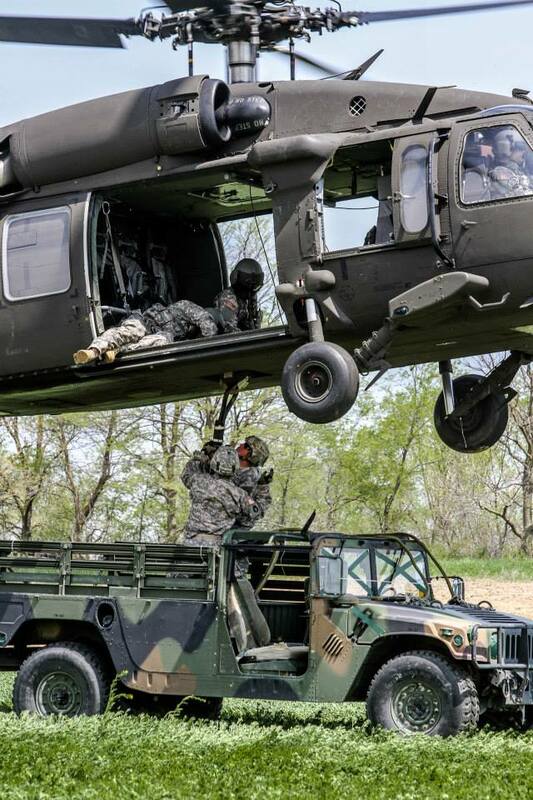 Crews and UH-60 "Black Hawk" helicopters from the Iowa National Guard’s Company C, 2nd Battalion, 147th Aviation based in Boone, Iowa provided aviation support. The three-phase Air Assault course starts with a grueling "Zero Day," in which soldiers are weeded out based on a 2-mile run followed by a 9-event obstacle course. Only after surviving Zero Day are attendees addressed as "Air Assault" students. 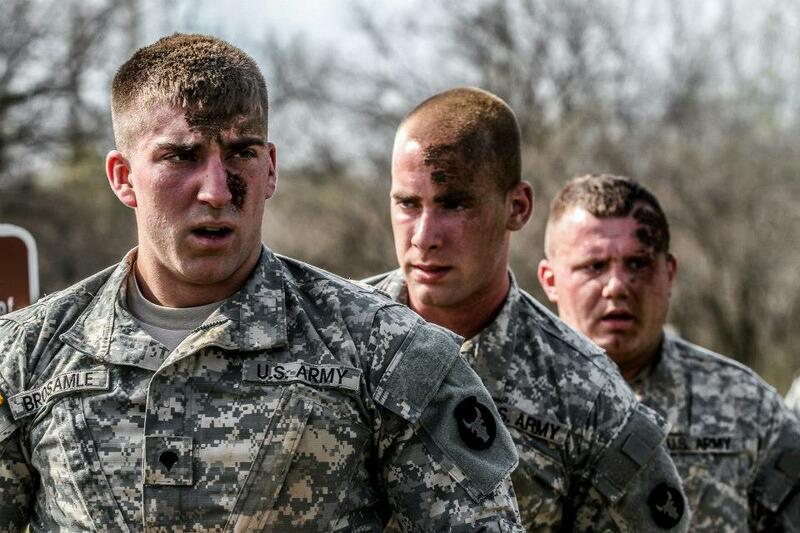 Approximately 250 soldiers started the Camp Dodge course; more than 80 did not complete Zero Day. On Day One, Air Assault students conduct a 6-mile road march, after which their prescribed rucksack loads are inspected for completeness and serviceability. In Phase One, Air Assault students learn aircraft basics, including how to signal and guide helicopters from the ground. In Phase Two, students learn how to sling-load equipment. Students are validated on loading Humvees, "water buffalo" trailers, and A22 cargo bags. In Phase Three, students learn to harness and hook themselves up to ropes, then rappel safely to the ground from a helicopters hovering at 80 meters above the ground. On the final day, students conduct a 12-mile foot march in three hours or less. Skills and familiarity with helicopter operations pays off in both peace and war. 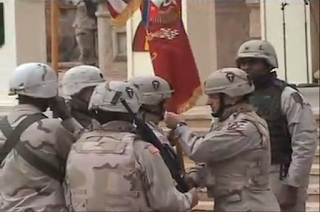 During its 2010-2011 deployment to Eastern Afghanistan, Iowa's 2nd Brigade Combat Team (B.C.T. ), 34th Infantry "Red Bull" Division conducted a brigade-sized air-assault mission in Laghman Province. The event was labelled "Operation Bull Whip." The course was taught by a cadre of active-duty U.S. Army soldiers from the Warrior Training Center, Fort Benning, Ga. The cadre also taught a Pathfinder course at Camp Dodge, with approximately 50 soldiers participating from the Iowa and Minnesota Army National Guard, and the U.S. Army. For news coverage of the course, including video, click here and here. Additional You Tube video appears here. Editor's note: This post was compiled by the Red Bull Rising blog based on multiple Iowa Army National Guard news and photo releases. All photos are by Staff Sgt. Chad D. Nelson, Iowa Army National Guard. I participated in a "Talk of Iowa" program on Iowa Public Radio yesterday, Thurs., May 13, regarding how veterans and families can communicate their military experiences through writing and music. Also participating were host Charity Nebbe, Iraq War veteran and poet Hugh Martin, and Vietnam and Gulf War veteran Lem Genovese. Martin is the recent winner of The Iowa Review's Jeff Sharlet Memorial Award for Veterans. He's also author of the recent poetry collection "The Stick Soldiers." During the interview, I found out Martin is also a former Ohio Army National Guard soldier, although I didn't have a chance to find out whether he ever wore the "Buckeye" patch of the 37th Infantry Division. I've gotten a chance to write about that unit once or twice. I first met Genovese at an April writing workshop for veterans in Iowa City. The former Iowa Army National Guard medic continues to provide care, comfort, and inspiration to military families through his words and music. For my part, I chose to read from an excerpt of a 2012 Memorial Day essay, which I'd written for the Iowa Press (Iowa) Press-Citizen. It paired nicely with one of Martin's poems, and, more importantly to me, was another opportunity to share the names of the four citizen-soldiers who were killed during the 2010-2011 deployment of 2nd Brigade Combat Team (B.C.T. ), 34th Infantry "Red Bull" Division. 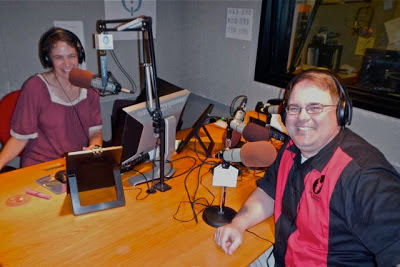 You can listen to the 50-minute archived program here. Left-click the "listen" button to stream the audio. Right-click the button to save the program on your computer as an MP3 file. Editor's note: Much of the following appeared in my classroom materials for an April 2013 military-writing workshop. Fellow writer and journalist Doug Bradley and I presented workshops regarding online-journaling and military-blogging. This version is hyperlinked for easy reference. For Part I, which first appeared on the Red Bull Rising blog Tues., May 7, 2013, click here. Literary magazines and journals are periodicals, and are often published by academic and arts programs. Depending on mission, they may publish fiction, non-fiction, essays, poetry, and visual art. While general-interest journals may devote a single issue to military themes (recent issues of Epiphany, The Iowa Review, and So It Goes, for example), there seems to be a growing number of journals specifically targeted toward such topics. The literary journal of the Veterans Writing Project, O-Dark-Thirty is an online journal of lightly edited military-themed fiction, non-fiction, interviews, and poetry (“The Report”); and a more curated quarterly print publication (“The Review”). The publication accepts submissions year-round. For a 2012 Red Bull Rising interview with Veterans Writing Project founder Ron Capps, click here. Part of a growing family of campus-based publications started with The Journal of Military Experience at Eastern Kentucky University, Richmond, Kent. Published in 2011, Volume No. 1 included non-fiction, fiction, poetry, and visual arts. Published in 2012, Volume No. 2 included academic papers and scholarly research. Editors continually emphasize the process as much as the product, and look forward to working with new and aspiring writers. In 2013, editors have announced The Blue Falcon, which will focus on military fiction; and The Blue Streak, a journal of military-themed poetry. For a 2012 Red Bull Rising interview with The Journal of Military Experience's founder Travis Martin, click here. Founded in 1990, War, Literature & the Arts is an international journal of the humanities published by the Department of English and Fine Arts at the United States Air Force Academy, Colorado Springs, Colo. The annual journal is published both in print and online. For a 2013 Red Bull Rising profile of the WLA Journal, click here. Anthologies are one-shot collections of fiction, non-fiction, poetry, and/or visual arts. Published by the Warrior Arts Alliance and Southeastern Missouri University Press in November 2012, "Proud to Be: Writing by American Warriors" is currently accepting submissions for its second volume of military fiction, non-fiction, and poetry. Deadline is July 1, 2013. A number of websites offer to repost short anecdotes or descriptions of military service. Always make sure to understand the copyright acquired by such sites. If a given site fails to be able to describe the copyright relationship it wants to establish with you and your work, it’s best to avoid them altogether. Real Combat Life republishes combat narratives from all eras. Successful participants receive a T-shirt. The editors look for a first-person, conversational voice, as well as the possibility of supporting artwork or photography. It does not purchase freelance material, but instead relies upon reader submissions. Submissions are usually 700-words or less. In addition to oral histories, the Library of Congress Veterans History Project accepts other historical items and records, including biographies of 20 or more pages (5,000 words or more). The focus of the Veterans History Project is on first-hand accounts of U.S. veterans who served in World War I (1914-1920), World War II (1939-1946), the Korean War (1950-1955), Vietnam War (1961-1975), Persian Gulf War (1990-1995) or the Iraq-Afghanistan conflicts (2001-present). Those U.S. citizen civilians who were actively involved in supporting war efforts (such as war industry workers, USO workers, flight instructors, medical volunteers, etc.) are also invited to share their stories. The project greatly values and appreciates veterans' stories from additional combat arenas and those received will be processed as resources allow. And, like the Red Bull says: "Attack! Attack! Attack!" 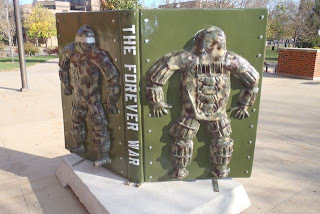 Note: This Red Bull Rising blog-post about military writing is sponsored by the Red Earth MFA program at Oklahoma City University. This Master of Fine Arts in Creative Writing program requires 10-day residencies twice a year, in January and July. The program encourages explorations in all forms of creative non-fiction, poetry, screenwriting, and literary and genre fiction. The program has been approved for post-9/11 G.I. Bill funding, and Oklahoma City University appears on Victory Media's 2013 list of Military Friendly Schools. from June to October 2011. 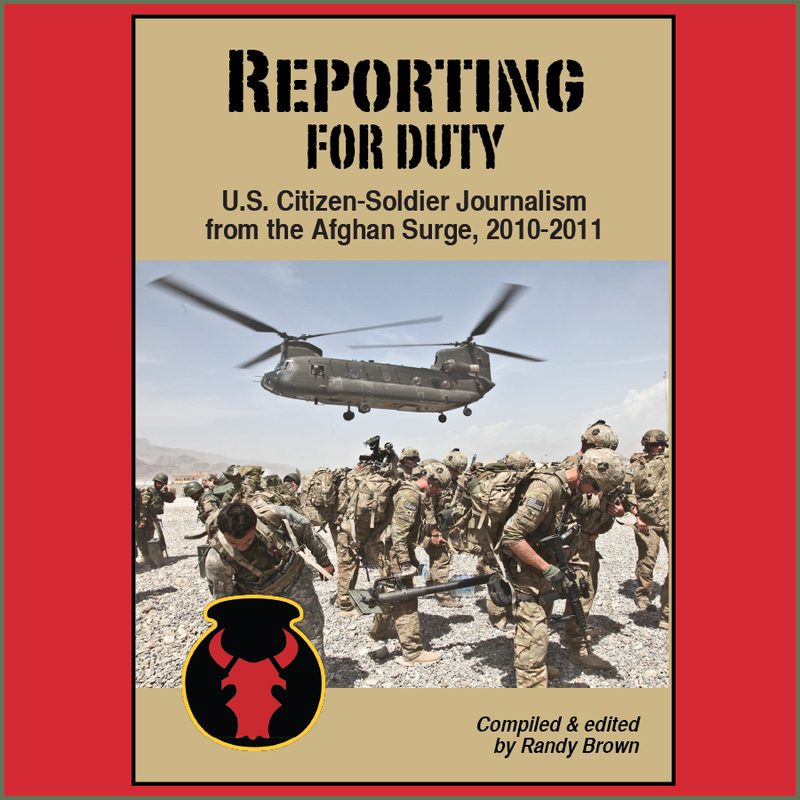 Editor's note: Much of the following appeared in my classroom materials for an April 2013 military-writing workshop, at which fellow writer and journalist Doug Bradley and I presented workshops regarding online-journaling and military-blogging. This version is hyperlinked for easy reference. Part II of this content will post on the Red Bull Rising blog Thurs., May 9. The word “blog” is a contraction: “web” plus “log” equals “blog.” It’s an overly limited term, and, in an age of other forms, formats, and technologies, may have outlived some of its original vitality and utility. (For you're interested, here's a quick history of mil-blogging, and you can keep to date on currect practitioners at Milblogging.com). Another way to describe the activity is “online journaling.” Writers have used journals and notebooks to explore ideas since long before there was an Internet, and they’ll continue to do so long after current forms of “blogs” have been replaced. Today’s technologies allow writers to share their thoughts, ideas, and words more widely; to engage with others in discussions and dialogues; and to build more awareness of their works. One model for an “ideal” blog-post is to be no more than 500 words, illustrated by at least one picture, and relate through first-person narrative a unique experience, insight, or topic. As you write over time, you may be able to detect ways these posts might interconnect into larger, longer work. You may also detect recurring themes or topics. Regardless of whether you make the contents of your online journal available to the public, to just a few friends and colleagues, or only to yourself, remember to periodically revisit and review your blog as a source for topical targets and publishable products. Some troops write final letters home to be sent to their families in the event of their deaths. Others write letters to their future selves, or to their sons and daughters, briefly describing their actions, impressions, and memories of military service. Write such a letter. Put it somewhere safe. Put it where it will be found. Take it from a former newspaper editor: Do not call these “articles.” Do not call them “editorials.” Instead, they are “op-ed essays,” “guest opinions,” or “letters to the editor.” (The term “op-ed” comes from the traditional placement of such content opposite the editorial page in a newspaper. It's pronounced "AHP-ehd.") 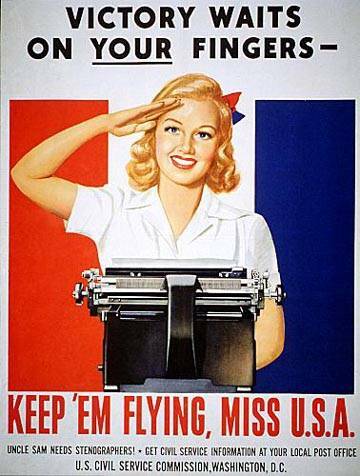 Query the editorial page editor, usually around 30 days prior to significant dates such as Memorial Day, Veterans Day, Pearl Harbor Day, anniversaries of U.S. involvement in a given country. Usually, it’s best to have the article written prior to query. Aim for 500 words. Offer pictures if available. Be prepared with a current mugshot of yourself. Sometimes, newspapers offer a token payment ($25-$75) for guest opinions. Here's an example of an Memorial Day op-ed, which I wrote for the Iowa City (Iowa) Press-Citizen for Memorial Day 2012. Here's another, penned by Doug Bradley for Veterans Day 2012. Many regions offer multiple venues for writing on historical topics, including military history. Some publications focus on an educational purpose, while others seek to entertain. 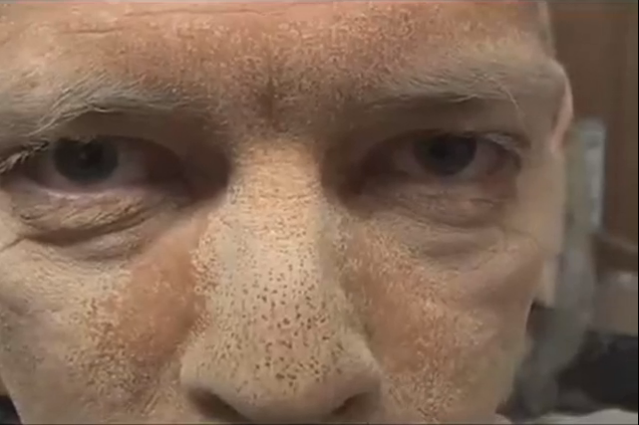 Still others blend the two. In Iowa, for example, there is Iowa Heritage Illustrated, formerly The Palimpsest, published quarterly by the Iowa State Historical Society. The editors seek well-researched work of 1,250 to 5,000 words, presented in an accessible, non-academic voice. Payment ranges from $50-$500; author also receives 5 free copies, a 40% discount on additional copies; and a one-year subscription. Published by Pioneer Communications in Des Moines, Iowa, The Iowan is a consumer newsstand publication focusing on people, events, topics, and places of interest to Iowans. The Iowa History Journal is also a newsstand publication, published in Newton, Iowa. Investigate general-interest history magazines to find opportunities to tell first-person stories, or to pitch longer form explorations a particular time, place, or object. Query publications such as The Smithsonian, American Heritage, and American History through an engaging letter or e-mail message, one that describes your idea, and your relevant expertise and experience. Submit your work only after receiving a positive response from an editor. From American History magazine, here's a creative example connecting histories past and present. The writer follows a U.S. veteran of the war in Afghanistan on a trip to the European cemeteries of World War II. There are publications that focus on particular conflicts, such as Vietnam and World War II magazines. Military History and MHQ: Military History Quarterly cover all eras. Strategy & Tactics, Modern War, and Armchair General are newsstand history magazines that also cover war gaming. There are technology-specific titles, such as Aviation History and Smithsonian’s Air & Space magazine. Skirmish is a magazine that serves living history practitioners and military reinactors. Depending on your local newsstands, you may find these titles various displayed in history, hobbies, transportation, and even lifestyle sections. Here are two examples from Air & Space magazine, each of which illustrates how history can be compellingly communicated in the first-person voice: The first regards memories of flying the F/A-18 "Hornet" aircraft; the second is a "you are there" MEDEVAC piece written by a former U.S. Army National Guard helicopter pilot. COMING IN PART II: Writing for literary magazines and journals, anthologies, and oral/written history projects! 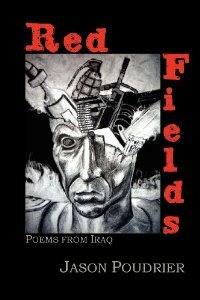 "Red Fields," a poetry collection by Iraq War veteran and teacher Jason Poudrier, was recently recognized as a recipient of the Eric Hoffer Montaigne Medal. The award recognizes excellence in independently published works, and recognizes books that "either illuminate, progress, or redirect thought." The book, published by Mongrel Empire Press, Norman, Okla., was also a finalist in the Hoffer organization's First Horizon Awards. Poudrier was profiled on the Red Bull Rising blog in October 2012. 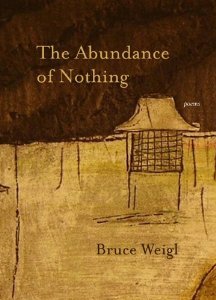 Vietnam War veteran Bruce Weigl was one of two finalists for the 2013 Pulitzer Prize in poetry. 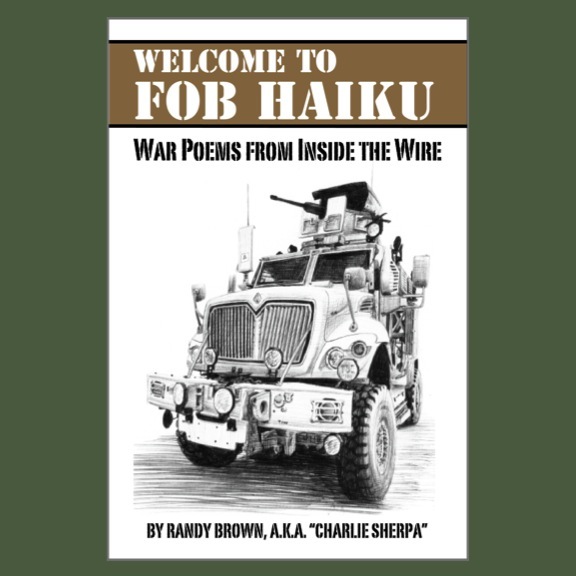 His thirteenth collection of poetry, ""The Abundance of Nothing," was described as "a powerful collection of poems that explore the trauma of the Vietnam War and the feelings that have never left many of those who fought in the conflict." The 64-year-old practicing Buddhist is a professor at Lorain County Community College, Elyria, Ohio. He was recently profiled by The Cleveland Plain Dealer.